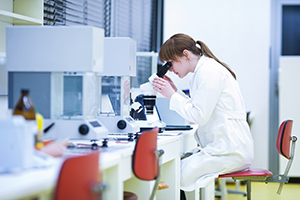 is the University of Pittsburgh’s Enterprise Financial and Human Resources system. 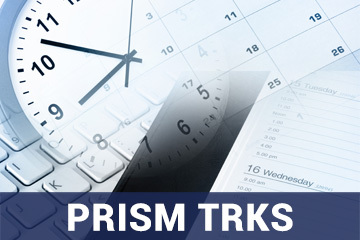 PRISM TRKSPRISM TRKS is the University of Pittsburgh’s online Time Record Keeping System for full-time and part-time regular classified staff, Federal Work Study, Student Workers, Temporary and All Temps employees. The PantherExpress Travel & Expense Management Program is designed to provide service and savings for University travelers. 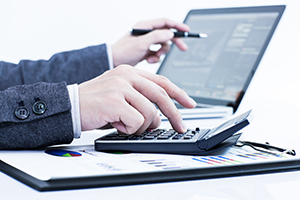 The program comprises a suite of products and services aimed at delivering exceptional travel-related services, streamlining the expense reporting process, and reducing travel costs. 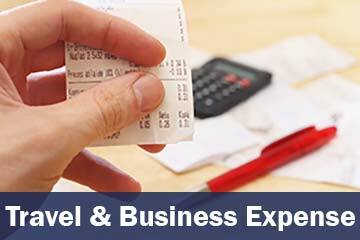 Products and services include Concur, Anthony Travel, and the University Travel Card. 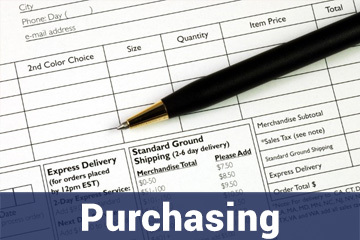 The Purchasing application is the original online tool for creating orders for goods and services. 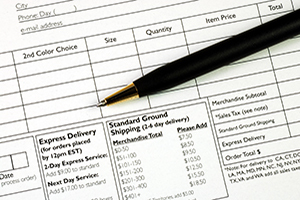 While end users of this application continue to have access to track existing orders, department buyers are currently being directed to the PantherExpress system for ordering goods and services. 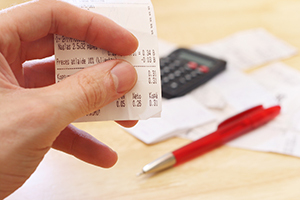 The PRISM P-card application provides you with the ability to review and redistribute P-card charges. P-cards are VISA credit cards that can be used for some low-dollar, low-risk purchases. 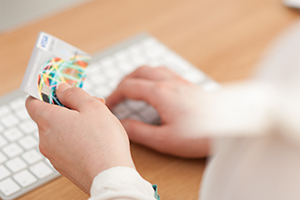 All P-card purchases, by default, are charged to one department account number. 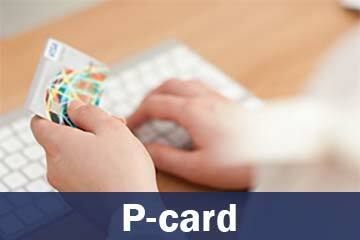 On a monthly basis, departments use the P-card Redistribution application to review P-card charges, and when necessary, move charges to the appropriate account. 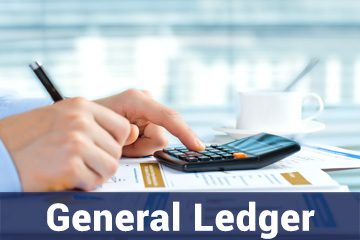 The application is also used to certify that P-card charges are legitimate business expenses. 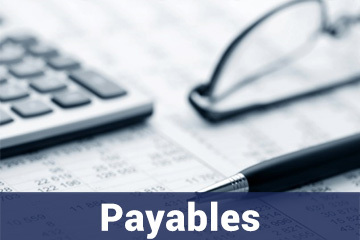 PRISM Payables is a centralized application used for paying University suppliers. 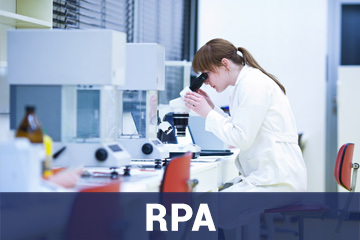 Research Proposal and Accounting (RPA) is a centralized application used by the Office of Research, and Research Accounting, for the post-award accounting, administration, and management of sponsored projects at the University. 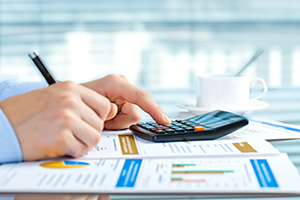 Salaried Personnel Activity Report (SPAR) is an application maintained by the Financial Compliance for Research department. 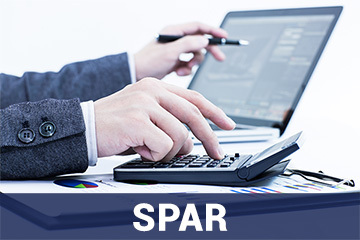 The SPAR application records effort and cost sharing information that is the basis for salary distribution. Online access to the SPAR screen is accessible through PRISM. 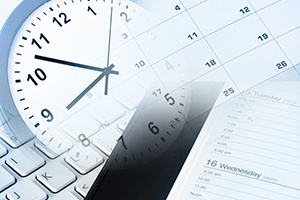 PRISM is a comprehensive suite of web-based applications which provide innovative solutions to streamline University business processes and transactions. 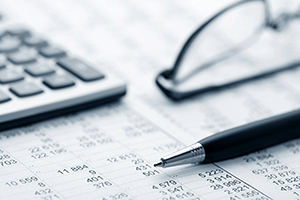 PRISM allows self-service access for faculty and staff to manage their personal data online from anywhere, such as benefits and address information..
PRISM’s integrated applications include Purchasing, General Ledger, Accounts Payable, PCard Redistribution, Research, Human Resources, Payroll, Benefits, and Time Keeping.